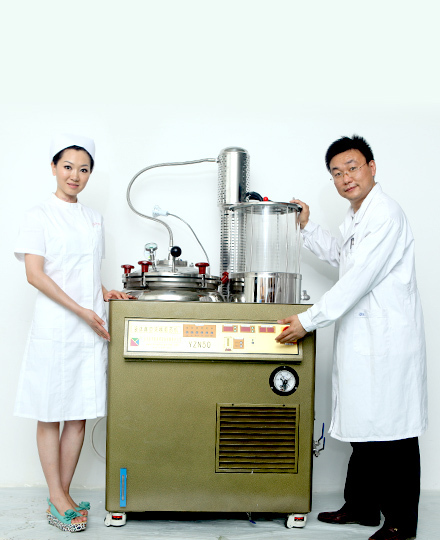 Beijing Donghuayuan Medical Equipment Co.,Ltd is one of the top level China tcm liquid machines manufacturers and factory with leading company tcm liquid machines and meidical equipments and health product NO.1 tcm liquid machines with CE, welcome to buy our cheap and famous products. 1. Distilling and concentrating herbs which can be made into different forms, such as ointment or powder etc. 2. Decocting and concentrating under vacuum and sealed conditions, no smell leaks out. 3. Extracting in low temperature, preventing from being burnt. 4. Fast concentrating speed which can reach 3000-4000ml/hour. 5. Decocting both under pressure and non-pressure condition. With stirring function. 7. Herbs can be made into ointment and power. 8. Electrical squeezing function can separate residual herbal liquid automatically. With over-pressure protecting function. 9.Multi-function control. Reservation in 100 hours advance. Automatic overheating and anti-burnt protection as well as autodiagnosis. 10. 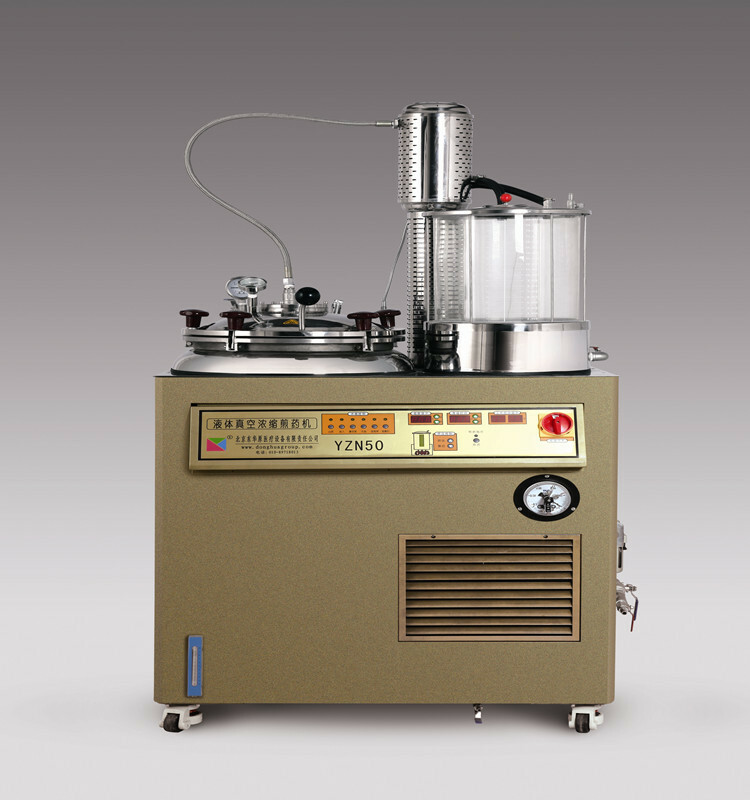 Distilling decoction under vacuum or negative pressure condition. 2. Adopt vacuum concentrating technology, fast concentrating speed which can reach 3000-4000ml/hour. 3. Average concentrating speed: 3000ml/hour. 4. Decoction in sealed and high temperature environment makes medicine ingredients dissolution more efficient. 5. Can be equipped with ointment packaging machine.